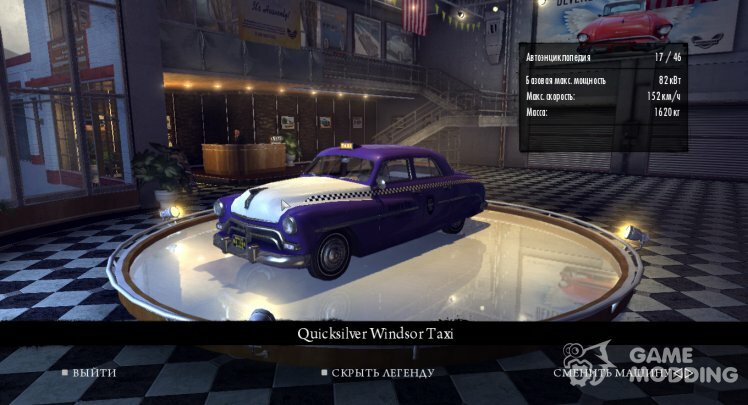 The game adds a new taxi. 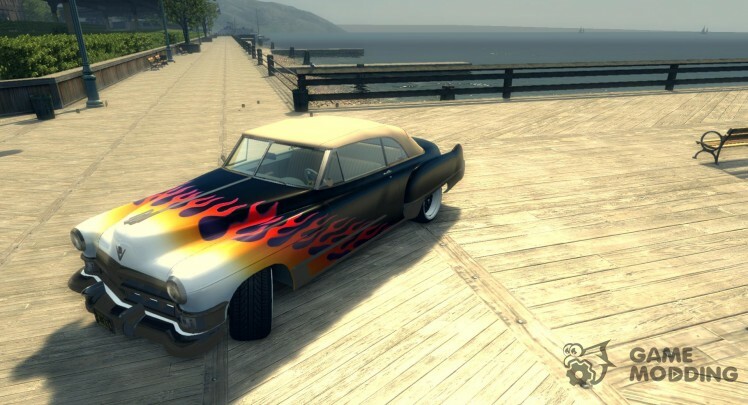 The envelope of the main characters from GTA 5 for Mafia 2 from agens. Michael-replaces Vito, Franklin-replaces Joe, Trevor-replaces Jimmy. To change skins use options or use the trainer for freeride spavna skins. 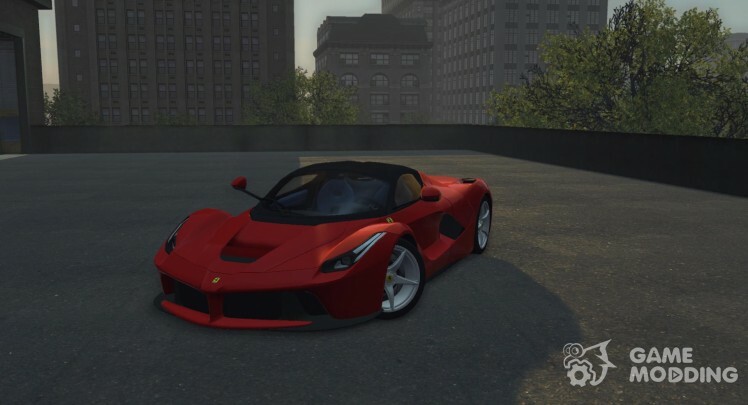 If skins are not replaced, then check all your DLC for files: joeksl2.sds, rtrksl.sds and vitarmy.sds, if these are to find files, replace them with the files of the fashion. 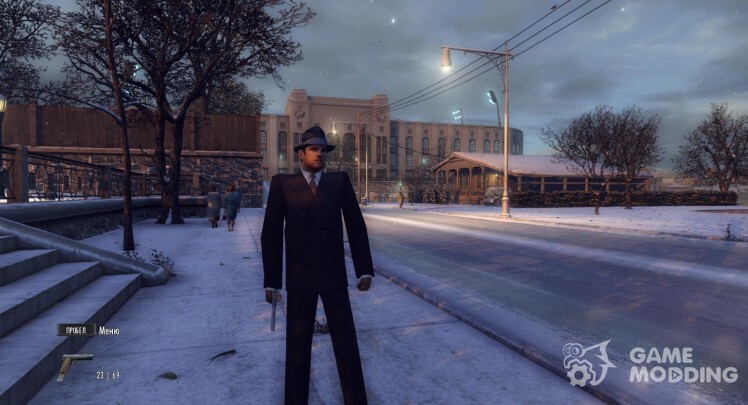 If skins green, then go to the folder \MafiaII\edit\materials and run MafiaIIMaterialsMerger.exe utility after installing the MOD, make sure to start a new game! 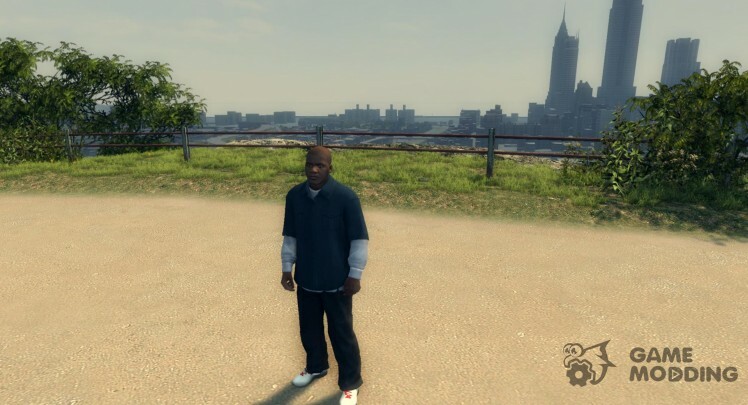 Envelope from GTA SA Author: agens conversion features:-match the atmosphere of the games, high-quality 3d model has a conflict, working steering wheel, hands on the wheel,-working janitors,-improved reflection in the mirrors, replaces: Ascot Baileys 200. 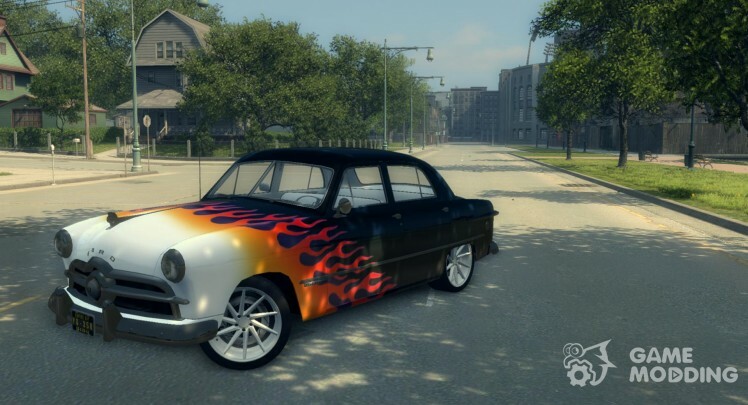 Envelope from GTA IV Author: agens conversion features:-high-quality 3d model, its conflicts, working steering wheel, hands on the wheel,-working janitors,-improved reflection in the mirrors, vinyl-mapping. 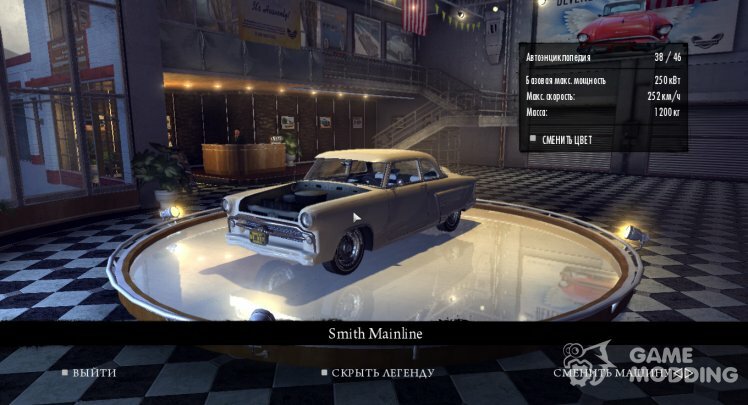 The first envelope new skins in Mafia 2. Model: 2 k Czech to install fashion requires DLC friends for life "or" Free Ride for DLC Joe's Adventures v3.0 ". Envelope from GTA SA, GTA IV, Author of conversion: agens Installation please read the ReadMe file. 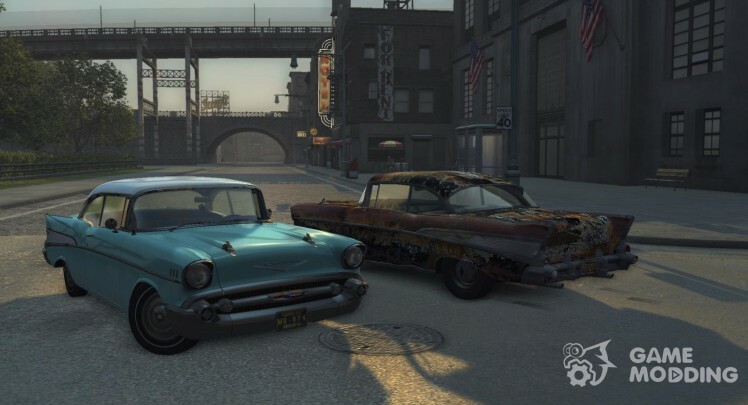 Features:-two versions of machines (rusty and whole), quality 3D models, its conflicts, working steering wheel, hands on the wheel,-working janitors,-improved reflection in the mirrors, customized vinyl, installation, tuning-not a big Pack of wheels for most of the atmosphere of the game. 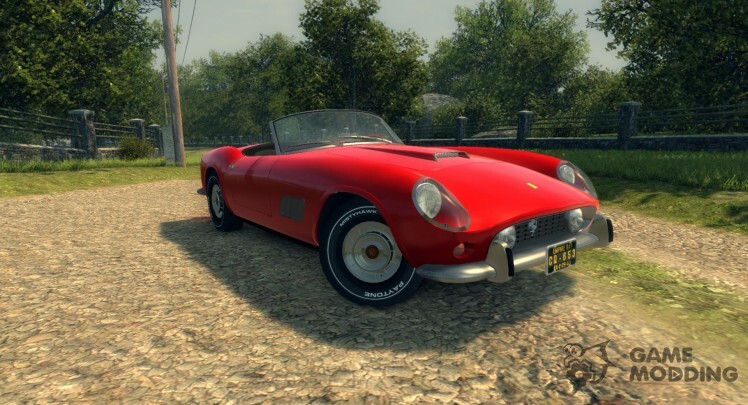 Features:-its conflict, Working steering wheel, hand on the wheel, character-work janitor-Improved reflection in the mirrors, auto Settings close to the original,-light alloy wheels Ferrari (new wheels pack)-replaces Roller GL300 (Made Man pack). Attention: do not forget to create the roller_z.sds file after installation, the machine appeared in winter. 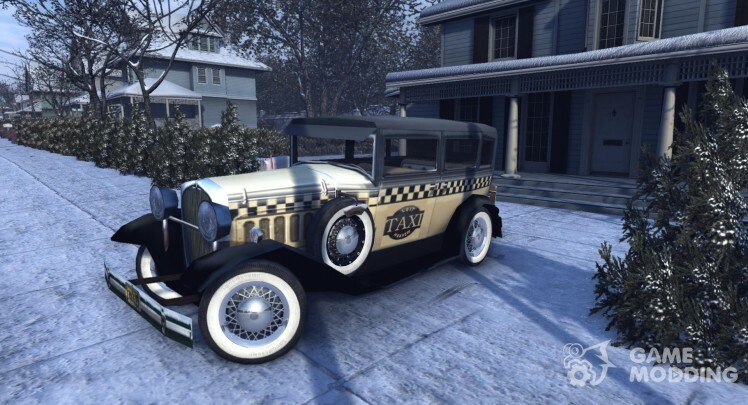 Features: the original machine of mafia 1, accounting for the Empire Bay has its own kolizija, the hands on the handlebar character all characters correctly in the car sit, available in summer and winter, not tuning workshop.